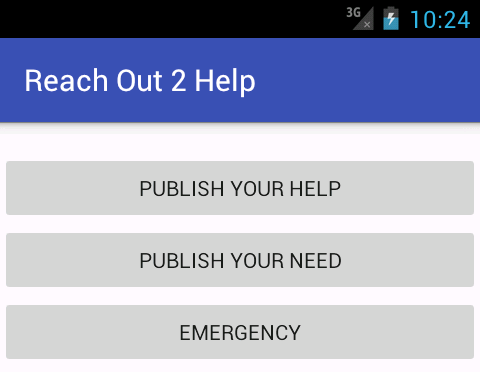 As part of our continuing CSR initiatives, CRS Technologies (Web CRS)has created a crowd sourcing web platform as well as Android app called ReachOut2Help to aid the Chennai flood victims. This online service enables those affected by the flood connect with people offering help. It has already gained popularity online, with celebrities and IT professionals spreading the word. 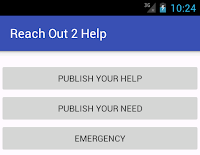 ReachOut2Help is a map based service that shows exactly what kind of help is available at a particular location. Anyone can lend a helping hand by posting what they can offer to those in need. In addition, those in distress can request specific help too. It also contains emergency numbers and is proving to be a great boon for volunteer efforts. 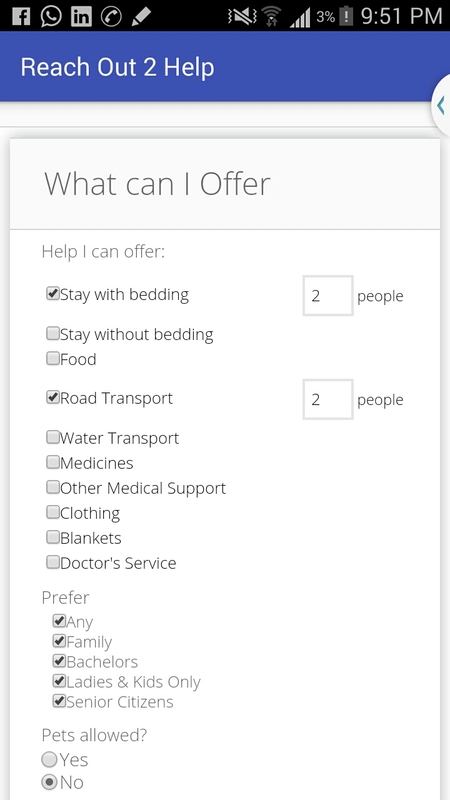 Those who want to volunteer online or on field can sign up easily to meet the needs of those in distress.As an online volunteer, you can assist in coordinating the relief efforts and simplify the work and save time and resources of volunteers/aid workers on the field. The service caters to relief operations in Chennai,Pondicherry and Cuddalore locations. 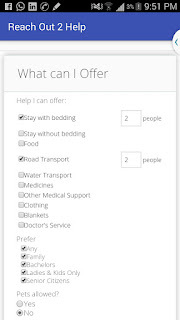 Already, an outpouring of support in the form of relief materials, accommodation and services can be seen offered through the app. WebCRS hopes that this app will help alleviate the situation and help better coordinate the relief efforts.It also ensures that efficient distribution is happening where it's needed the most as well as to avoid duplicity and wastage of resources offered.